Let us build you the deck of your dreams! 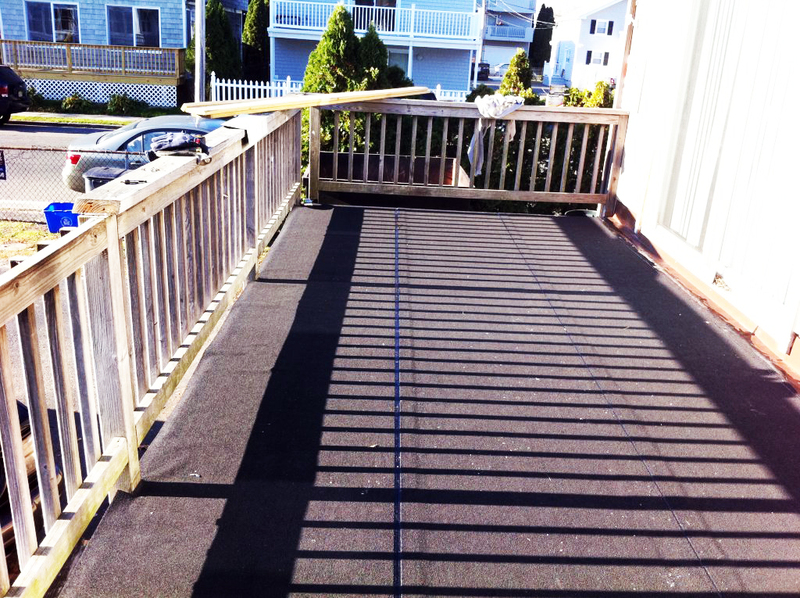 We specialize in extremely large decks, perfect for both homes and commercial buildings. We're proud to offer the top composite brands including Azek, which won't stain and promises only superior quality results. A custom deck is the best way to maximize your home's outdoor space, providing a comfortable place for you, family and friends to enjoy those warm summer evenings. Please read on to hear more about our deck building services. During our deck building process, we work closely with you to select the perfect materials - whether it be pine, cedar or our top quality composite from Azek. Considerations such as budget, taste and expectations of the space will help us guide you to the deck of your dreams. 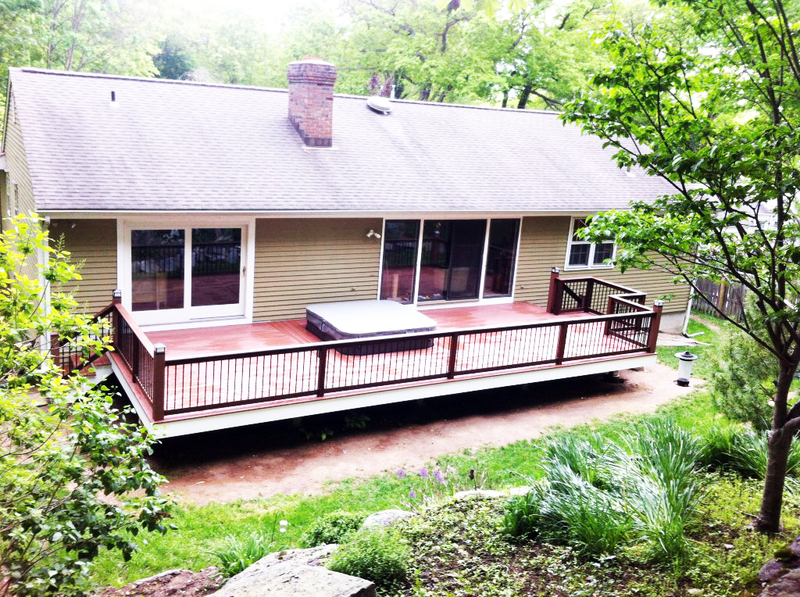 Have a wide open outdoor space just begging for a deck? 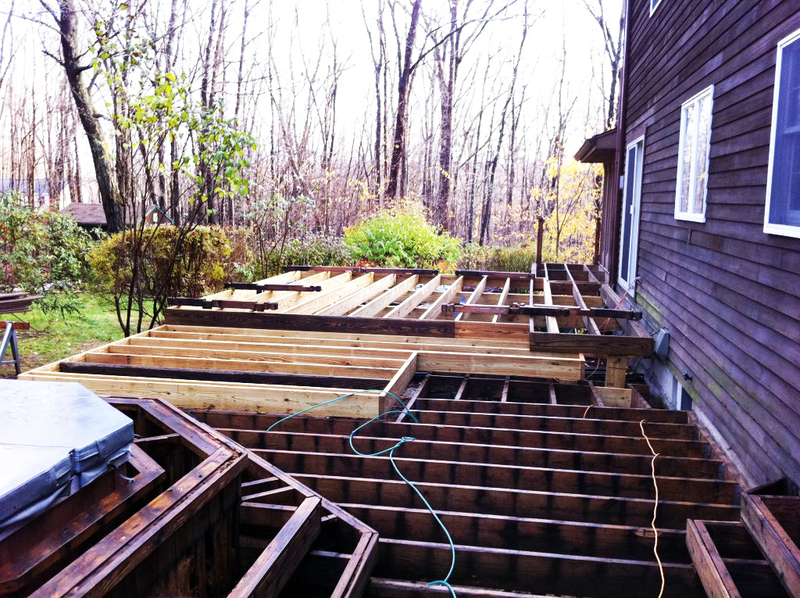 Our deck building services are the ideal way to enjoy your home or businesses' exterior. With decades of experience our team at Gaines Construction are ready and waiting to install your new deck today. Is your old deck in need of renovation or repair? 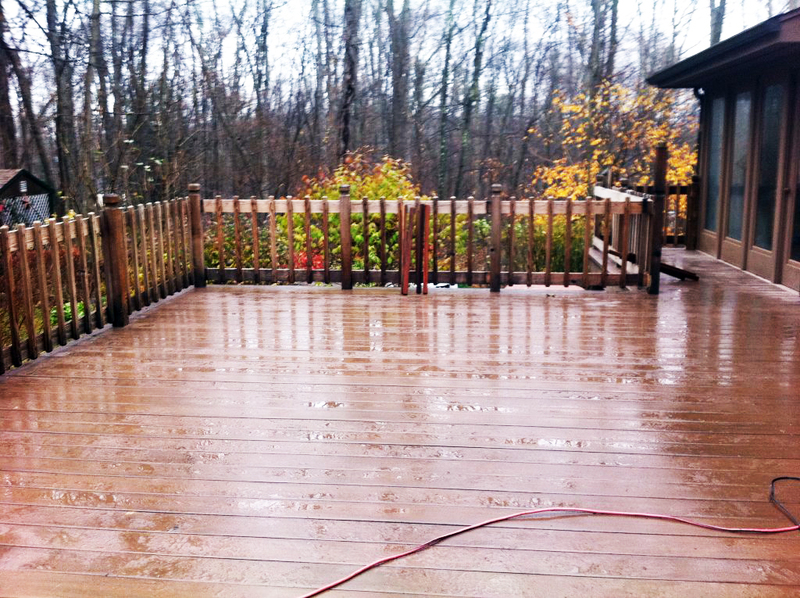 No matter what problems you're having, we can help you bring a dreary deck back to full life. 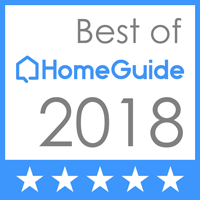 Whether you want to transform an old deck into a stunning and expansive addition to your backyard, or simply need a little update, Gaines is here for you! Our expert team is ready to hear more about your home or commercial deck building project today.